Fumigation wood, film,pallet,etc or according to customer’s requirement. The pipe has the strong anti-pressure, it can be used packed the steel wire, and used in drainpipe etc. 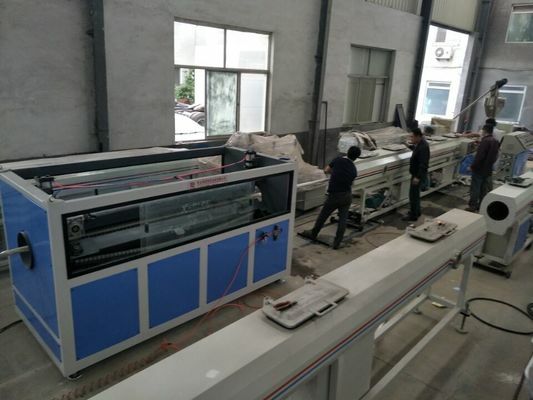 PVC pipe extrusion line is mainly used in the manufacture of plastic PVC pipe with various diameters and wall thickness used in the industries such as agricultural and constructioal plumbing.cable laying etc. 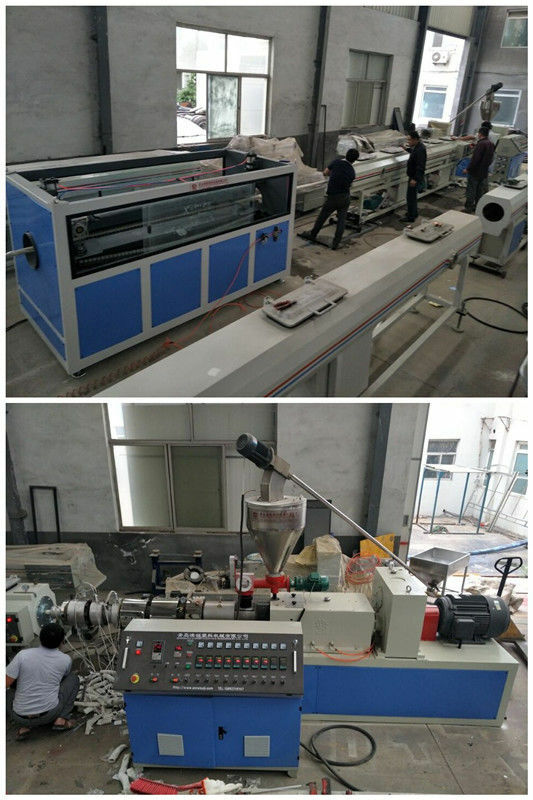 It mainly used in the area of agricultural water supply system , architectural water supply system , pavement of cables,ect. 3.gurantee:one year or according to customer’s requirement. China Good Quality Plastic Extrusion Line Supplier. Copyright © 2013 - 2019 plasticextrusion-lines.com. All Rights Reserved.